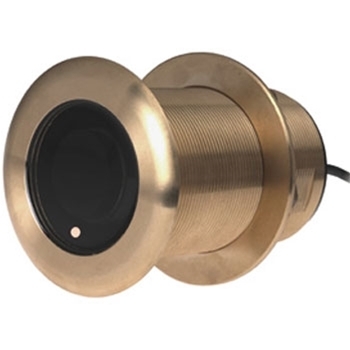 Raymarine's CPT-120 Bronze Thru Hull CHIRP Transducer with High Speed Fairing Block provides DownVision Imaging up to 600ft. 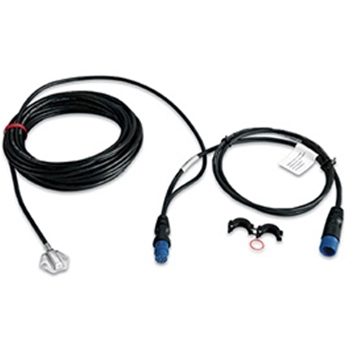 Raymarine CPT-70 Plastic Thru-Hull Transducer for Dragonfly 6" and 7"
Raymarine CPT-70 Plastic Thru-Hull CHIRP Transducer with Fairing Block provides Depth, Temp and DownScan Imaging to 600ft. 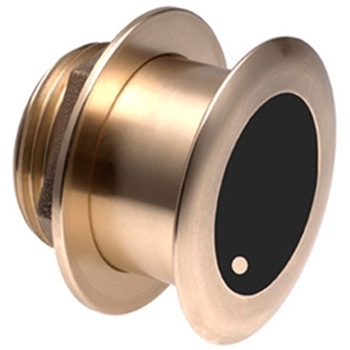 Raymarine CPT-80 Bronze Thru-Hull Transducer for Dragonfly 6" and 7"
Raymarine CPT-80 BronzeThru-Hull CHIRP Transducer with High Speed Fairing Block provides Depth, Temp and DownScan Imaging to 600ft. 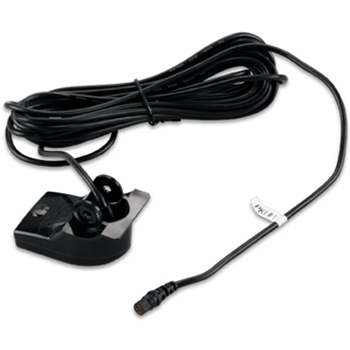 Lowrance Replacement Mount for DSI Skimmer and 83/200 HDI Transom Mount Transducer. 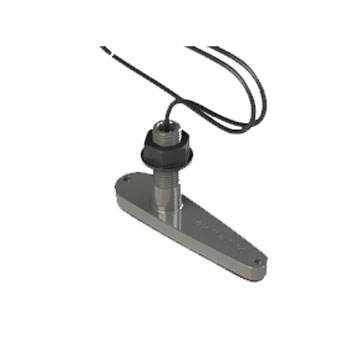 Airmar Low Profile 20 degree tilt Low Frequency CHIRP transducer. No Connector. 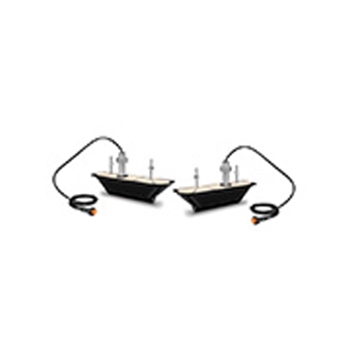 Airmar Low Profile 12 degree tilt Medium Frequency CHIRP transducer. No Connector. 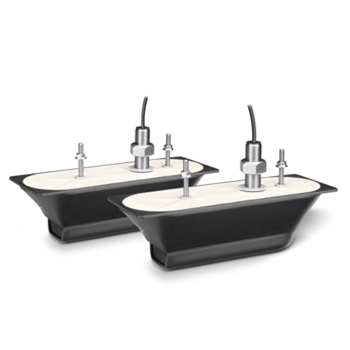 Airmar Low Profile 20 degree tilt Medium Frequency CHIRP transducer. 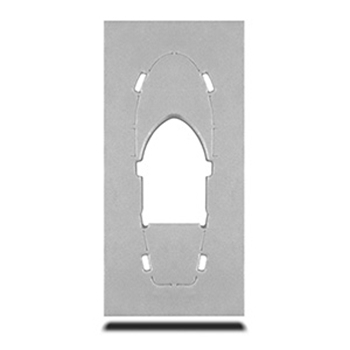 No Connector. 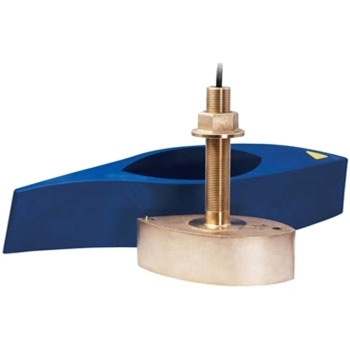 Airmar Low Profile 12 degree tilt High Frequency CHIRP transducer. No Connector. 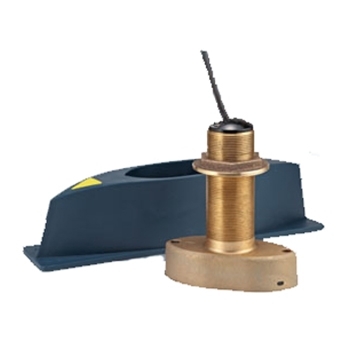 Airmar Low Profile 20 degree tilt High Frequency CHIRP transducer. No Connector. 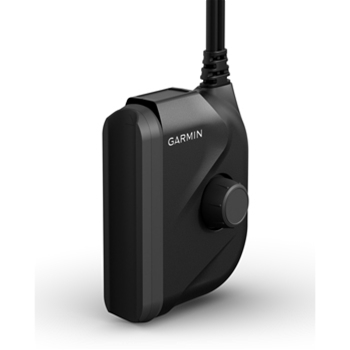 Garmin Water Temperature Probe with 8-Pin Connector and Y-Cable. 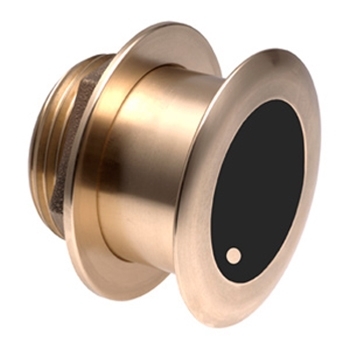 Provides water temperature for boats with in-hull transducer that do not come into contact with the water. 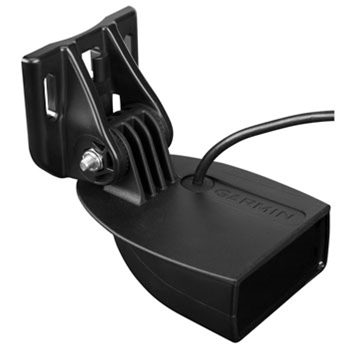 The Garmin M265C-LH is a top performing, 1kW In-Hull Transducer providing crystal clear underwater detail. 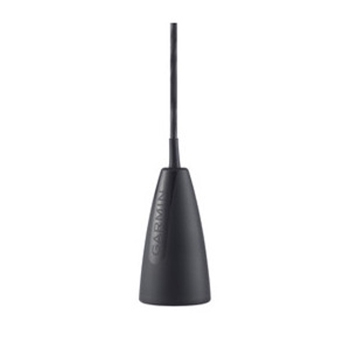 Reaching 3,000' the M265 CHIRP operates at a frequency of 42 to 65 kHz and 130 to 210 kHz; a beamwidth of 16 to 25 degrees or 6 to 10 degrees; and a 0 to 30 degree deadrise. 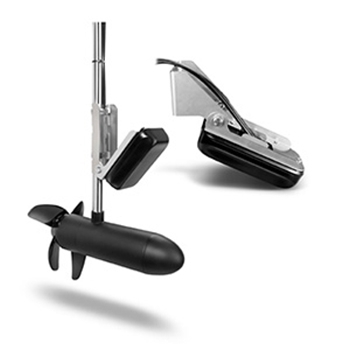 The Garmin 010-10249-20 Dual Beam transducer replaces the one included with your echo™ series fishfinder. 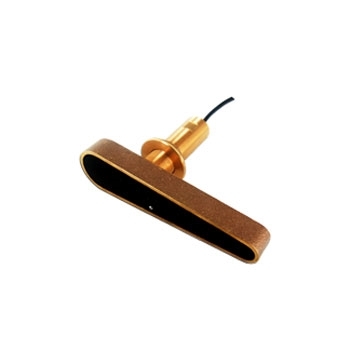 It is a 500W 4-pin transducer and operating frequency of 77 to 200 kHz and a beamwidth of 45 to 15 degrees; and mounts on a 0 to 70 degree transom. The R509C-LH CHIRP Thru-Hull Transducer is designed for ultimate performance. 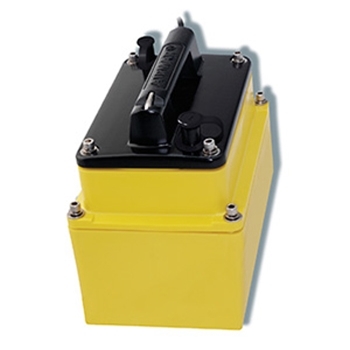 The sheer size of the R509 gives you an idea of what size boat it is designed for, recommended for vessels 40' and up. 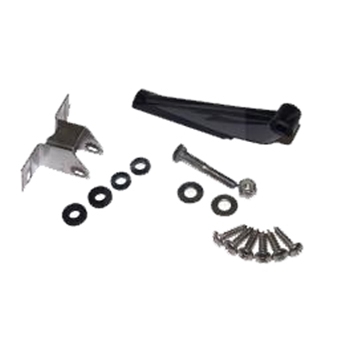 Comes with high-performance fairing block. 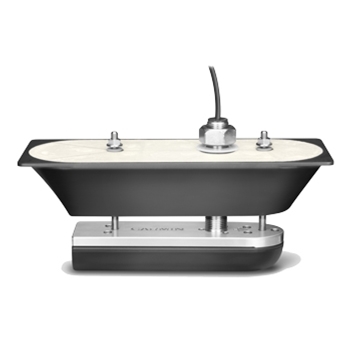 The 165T-TM54 is a multi-beam transom mount transducer for the DFF3D. 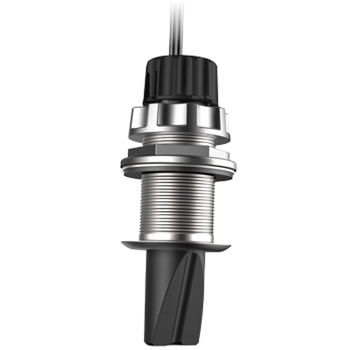 Compact design allows for easy installation and a built-in temp sensor provides accurate water temperature. 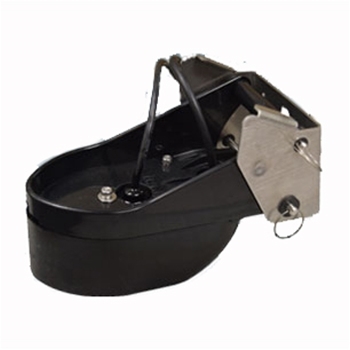 The 165T-B54 is a multi-beam thru-hull transducer for the DFF3D. 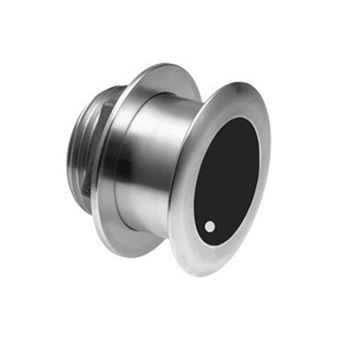 Included fairing block allows for installation on inboard vessels and a built-in temp sensor provides accurate water temperature. 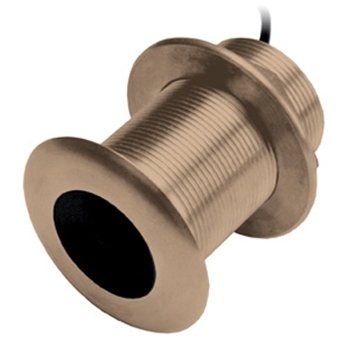 The R409C-LWM CHIRP Thru-Hull Transducer is designed for ultimate performance. 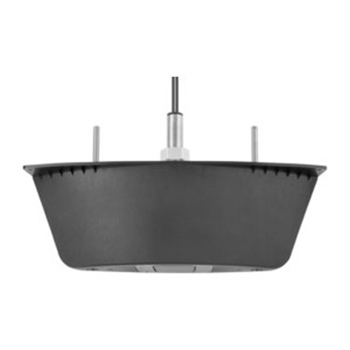 Recommended for vessels 40' and up, the tournament series 409 has an ultra wide beam for even more bottom coverage. 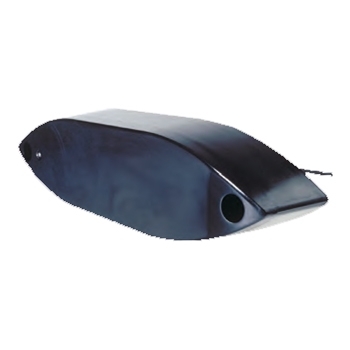 Comes with high-performance fairing block.